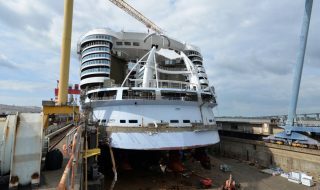 Royal Caribbean has released some new construction photos of the upcoming Symphony of the Seas. 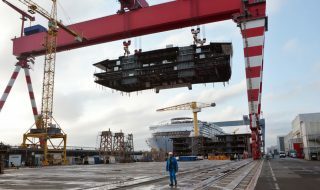 New construction photos have been released by Miami-based Royal Caribbean. 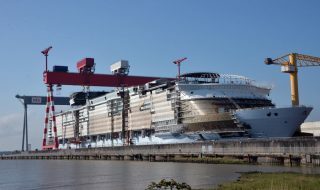 The photos show the next world’s largest cruise ship named Symphony of the Seas at the STX shipyard in Saint-Nazaire, France. We like it when the cruise line teases us with new photos so we can see how far the construction process has come since last month. 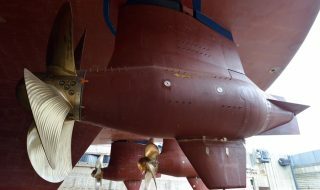 Symphony of the Seas still has some way to go with several major milestones to reach including the float out onto the water for the very first time, the start of the fitting out phase and the important sea trials. Royal Caribbean will keep teasing us along the way with the announcement of new features and details before she makes her debut on April 21, 2018. 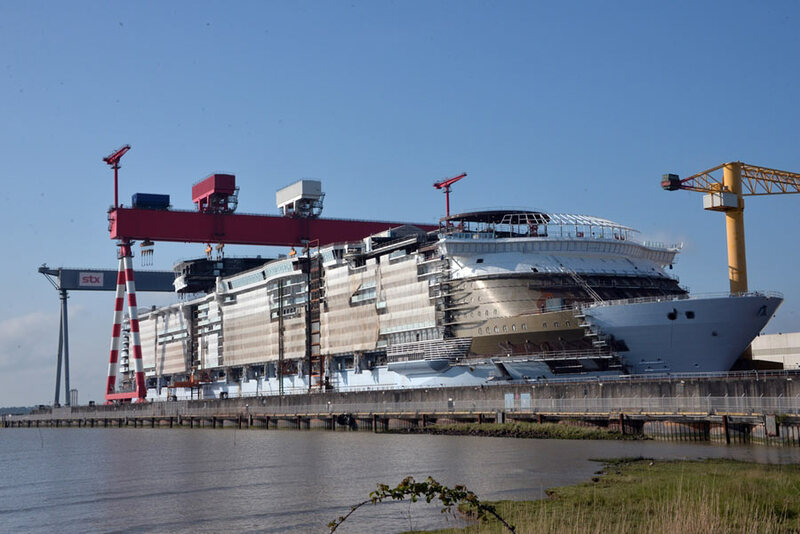 Symphony of the Seas will be the fourth Oasis-class and slightly larger than its sister ships. The vessel will be a total of 230,000 gross tons and once in service will be able to carry 6,780 passengers at maximum capacity. There will be 2,175 crew members onboard to keep things ticking and just like previous ships in the class the seven distinct neighborhoods. 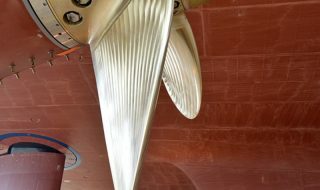 The future Royal Caribbean cruise ship will spend its inaugural season sailing the Meditteranean before sailing a transatlantic voyage to its new home port in the United States. The ship will begin sailing year round from the new Royal Caribbean Terminal A facility at PortMiami, Florida on November 17, 2018.